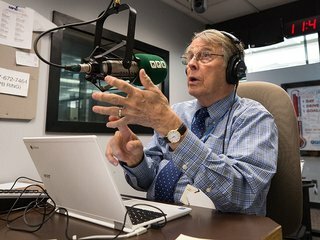 At the end of June, Dr. Rick deShazo will officially retire from UMMC and from hosting the MPB Television and MPB Think Radio program, Southern Remedy. Click here to read the full article from UMMC. On May 24, the MPB Foundation hosted a reception in honor of Dr. Rick. Several of his colleagues from the University of Mississippi Medical Center attended along with friends and MPB staffers. Dr. Rick reminisced about how the original Southern Remedy radio program started as a result of Hurricane Katrina hitting the Gulf Coast in August 2005, causing doctors to be unavailable in that area. 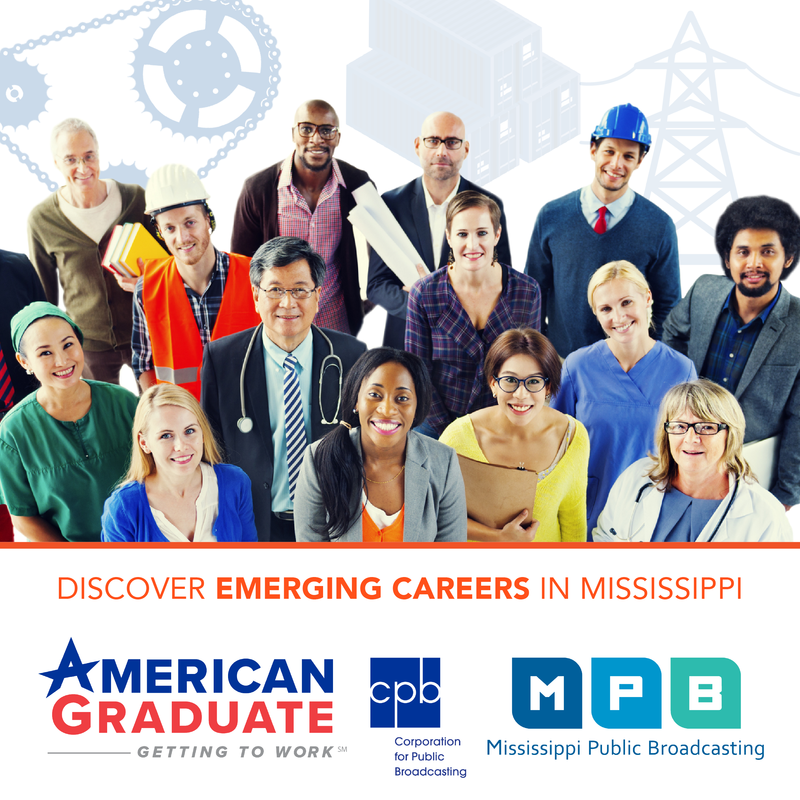 Through MPB Think Radio Mississippians were given advice on how to survive Katrina’s aftermath. Dr. Rick was new to the state at the time. “I fell in love with the people of Mississippi,” he said. At the reception, Dr. David Walker, director of the G.V. 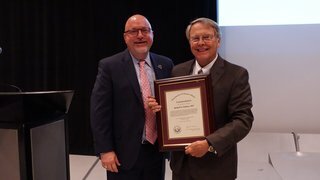 (Sonny) Montgomery VA Medical Center, presented Dr. Rick with a commendation from the Department of Veteran Affairs for how he has helped veterans throughout the years. 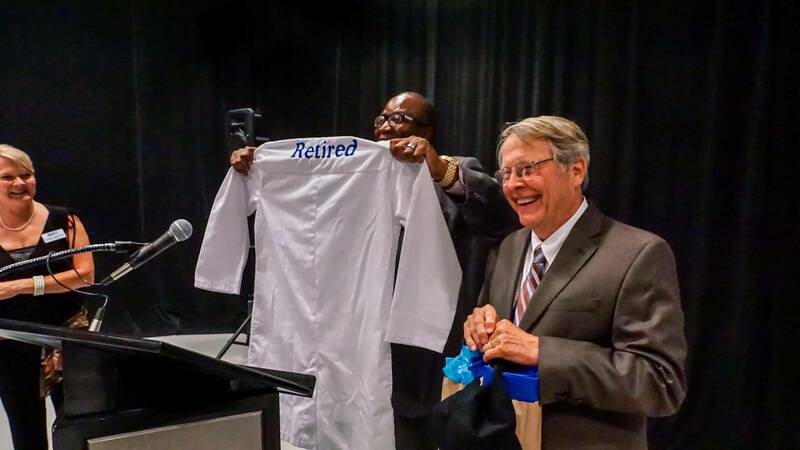 MPB Executive Director Ronnie Agnew presented Dr. Rick with several MPB gifts including a long physician’s white coat with the words “retired” embroidered on the back.